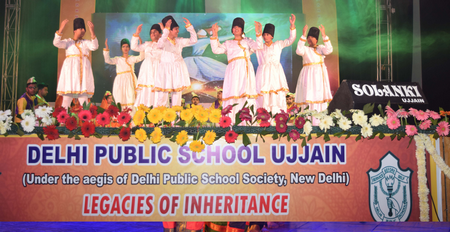 There are no branches or other schools affiliated to or associated with DPS Ujjain and DPS Society, New Delhi. 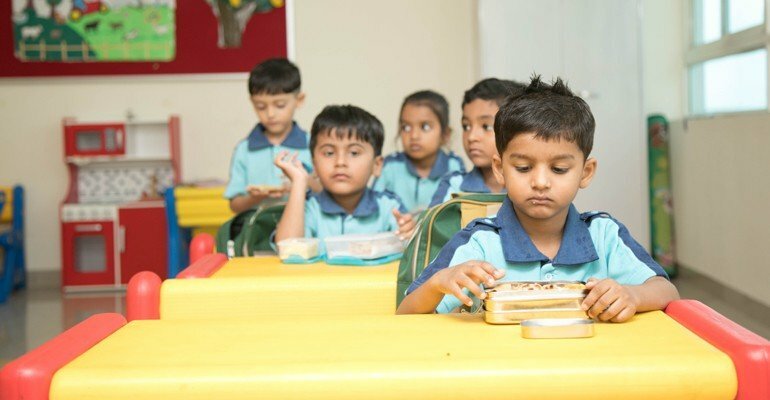 Kindly beware of fraudulent websites. 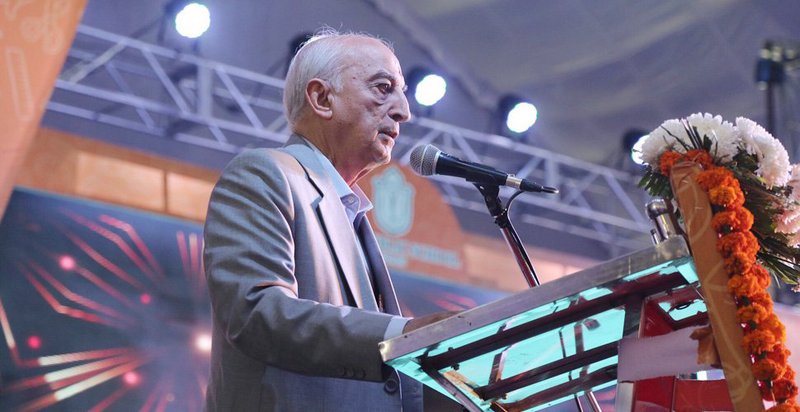 When like-minded enthusiasts huddle together, an incredible concept comes into the being. 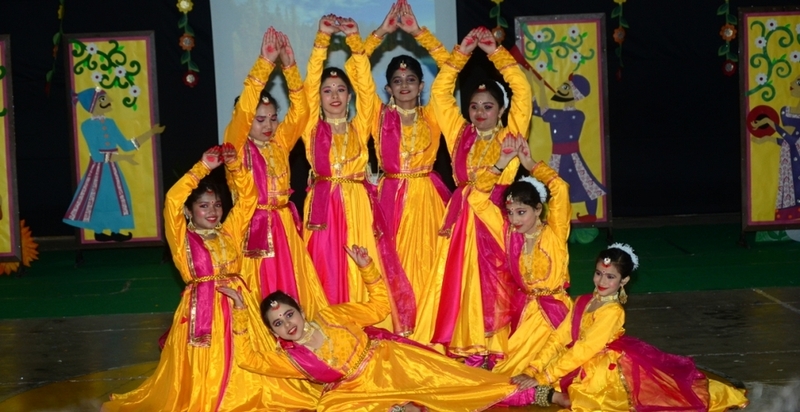 The saga of Delhi Public School, Ujjain is scribbled on the similar lines. 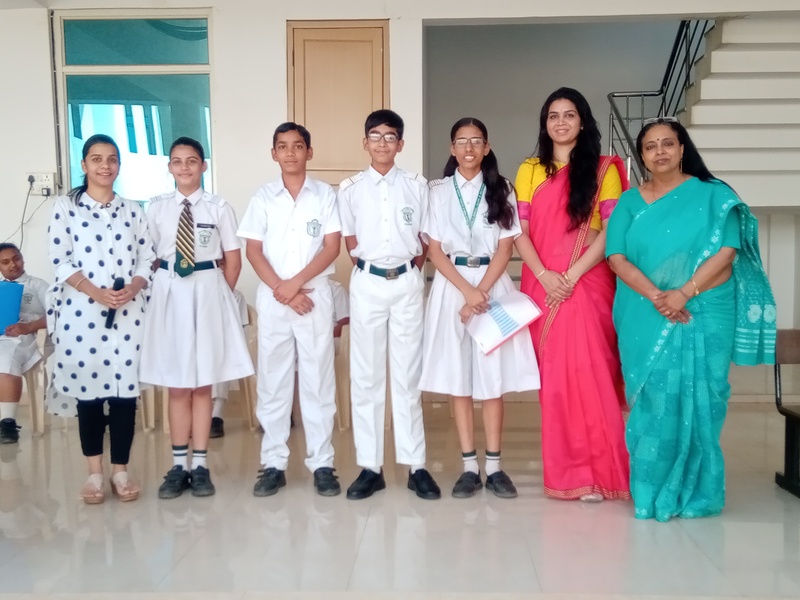 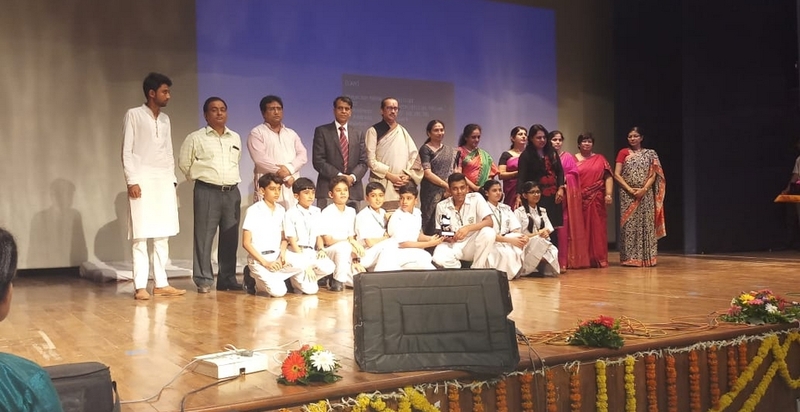 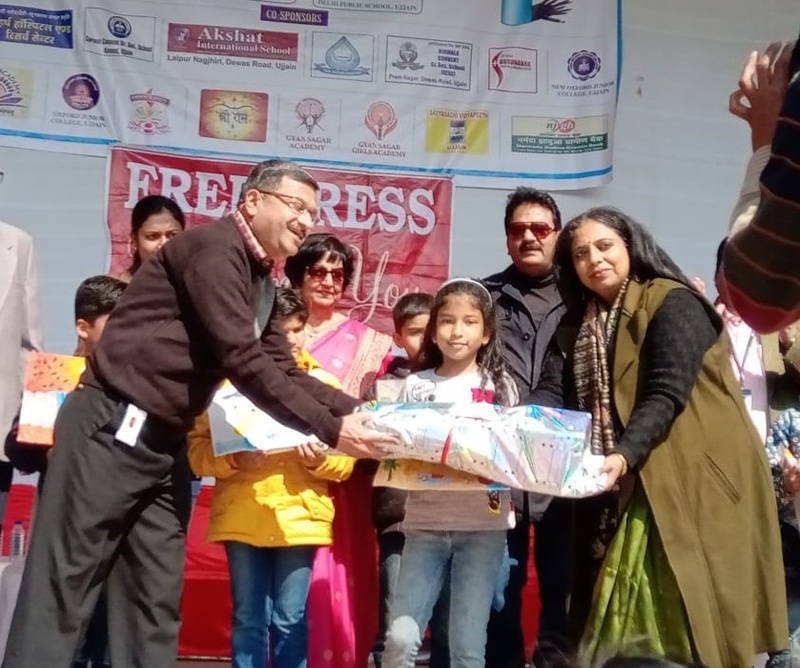 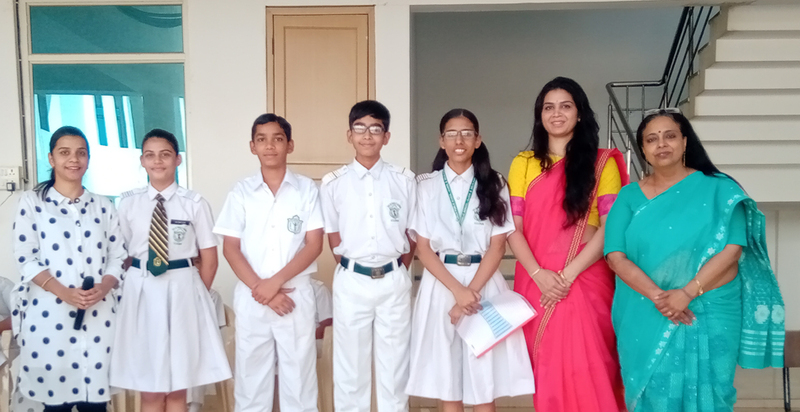 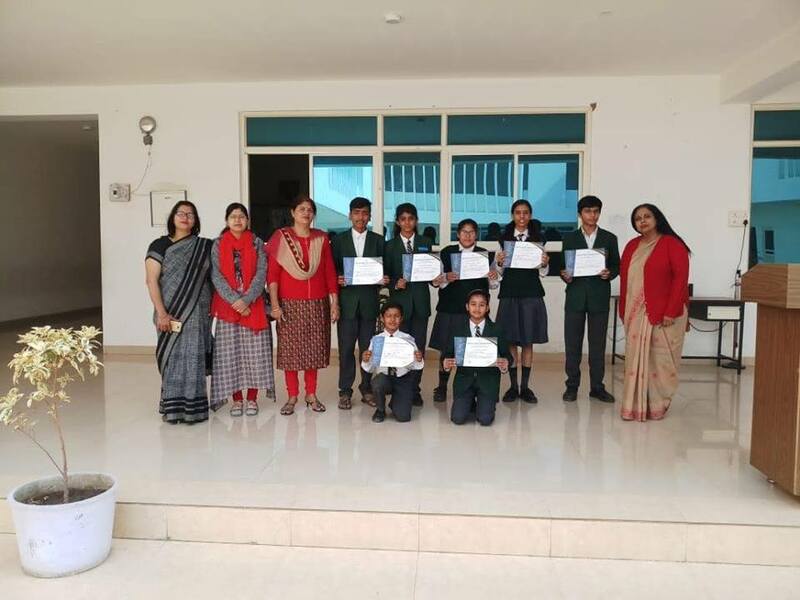 A few selected enlightened minds with a zeal to contribute their micro bit to strengthen the educational system in the region joined hands with the Delhi Public School Society, New Delhi. 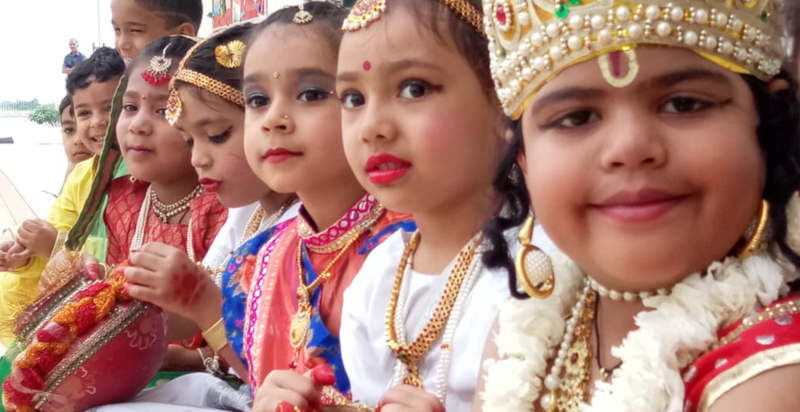 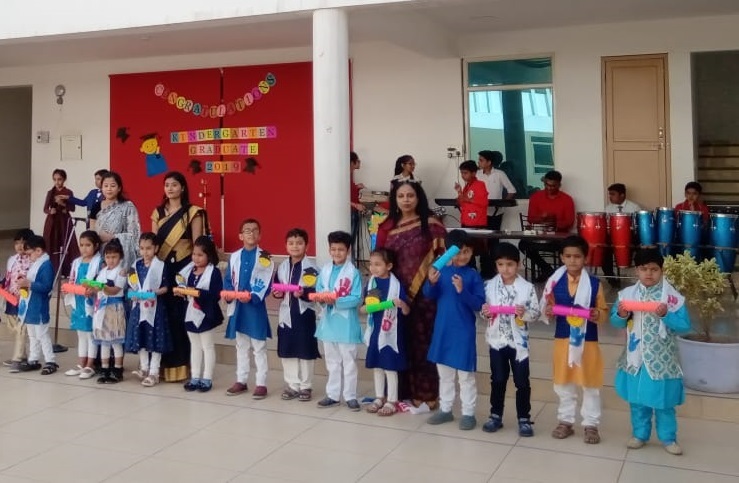 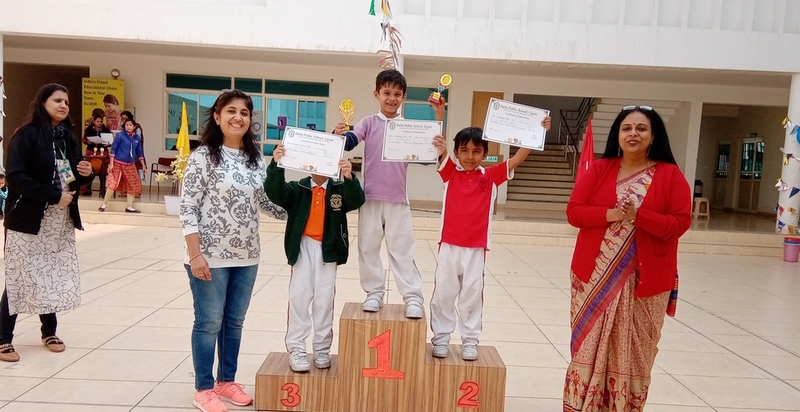 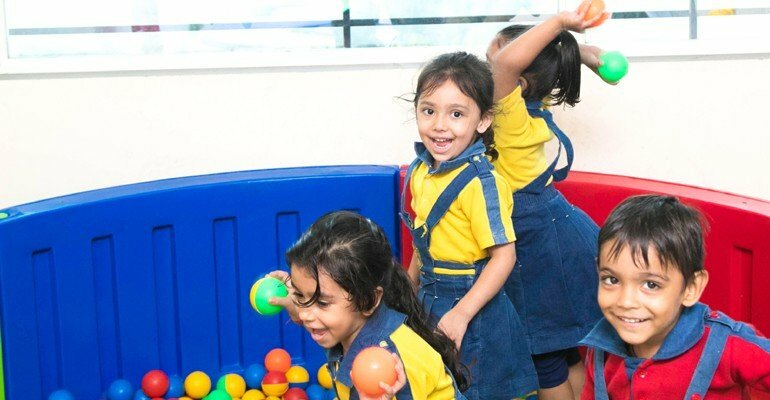 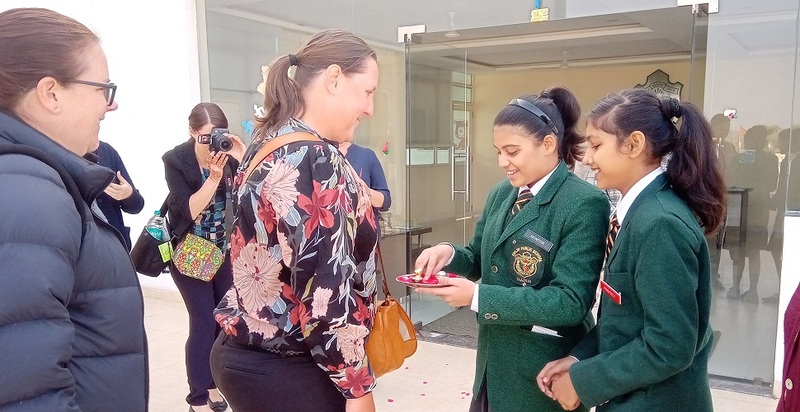 DPS, Ujjain is one of the latest additions to the family of over 200 Delhi Public Schools located in different parts of the nation and overseas. 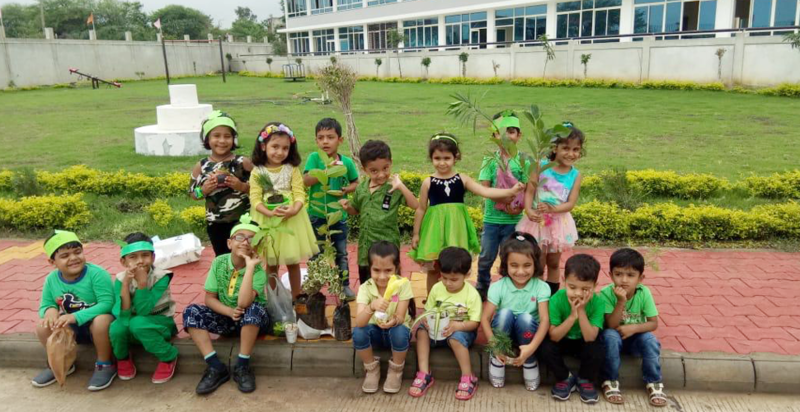 The school has introduced myriad measures and steps to eventually emerge as a Green School in the region in a veritable sense. 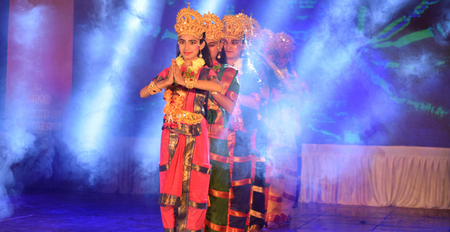 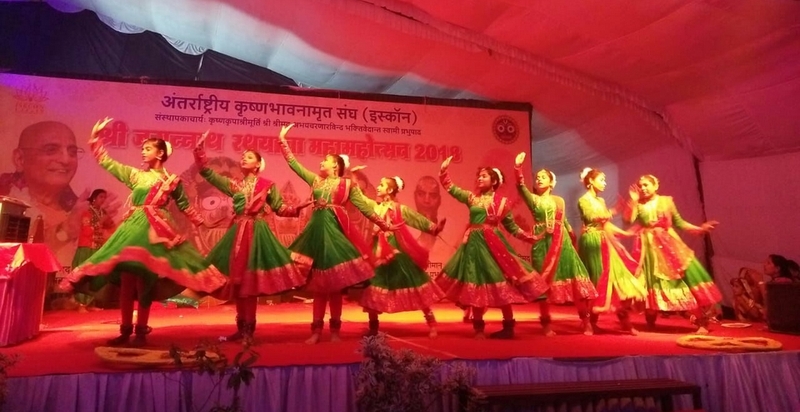 DPS, Ujjain spread across sprawling campus of 12 acres with almost no carbon footprints. 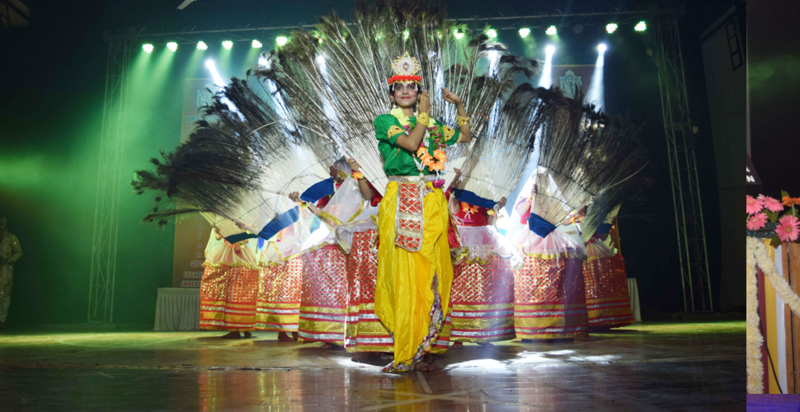 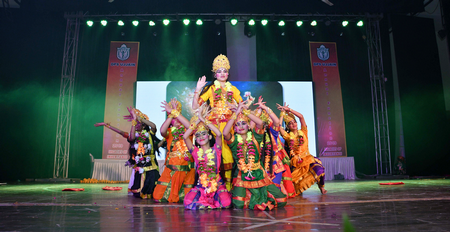 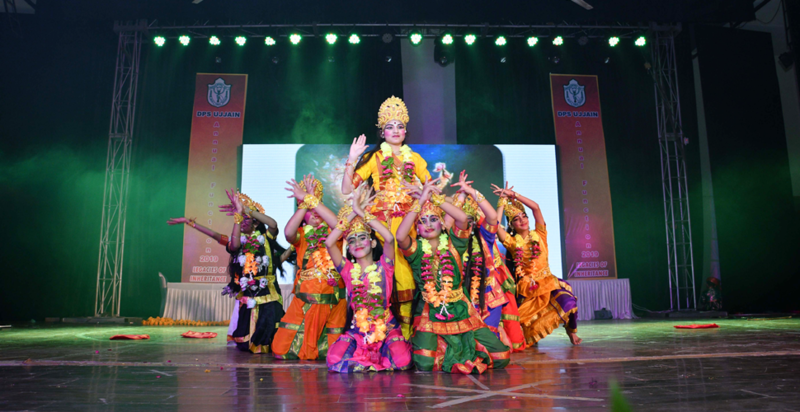 The school believes in providing the best exposure to the students in all arenas yet keeping the fundamental values and culture intact. 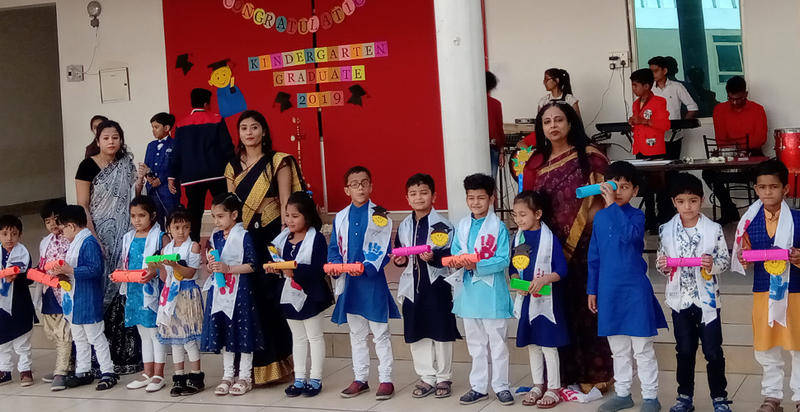 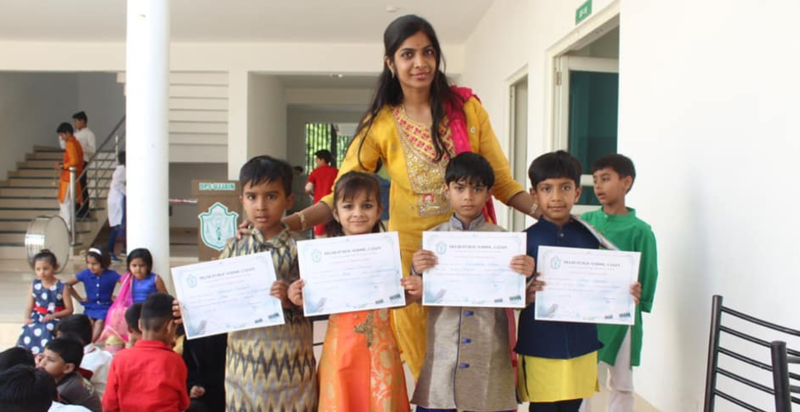 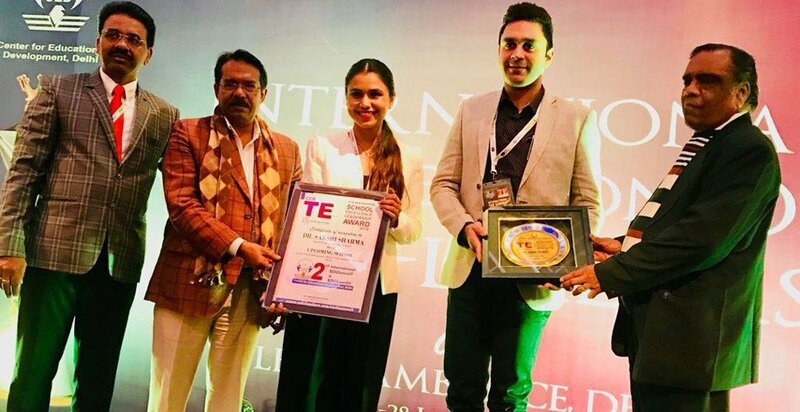 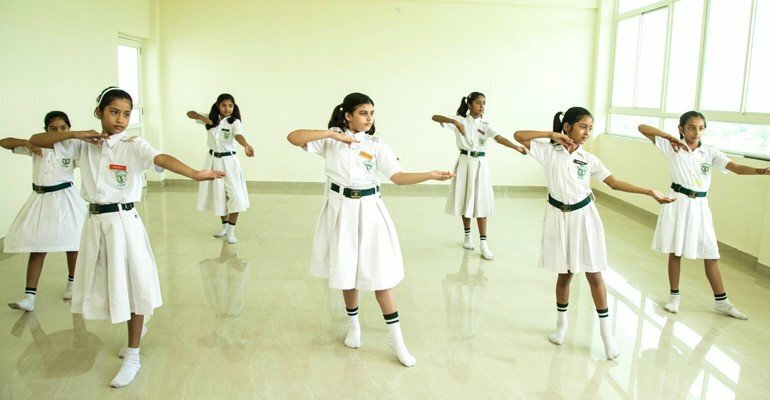 The school is determined to introduce a better, refined, experiment-oriented, contemporary with technology-driven approach yet with human touch way of learning to the mentors and children alike. 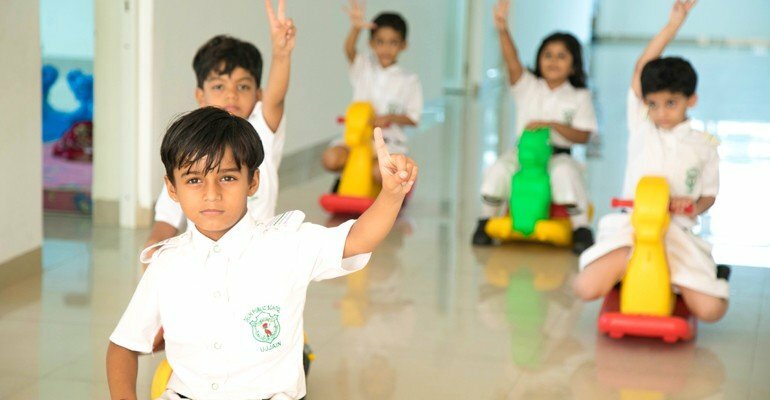 The school aims to provide a conducive environment to stimulate the intellectual pursuits and holistic development of each child.To empower students to acquire, demonstrate, articulate and value, knowledge and skills that will support them, as lifelong learners. 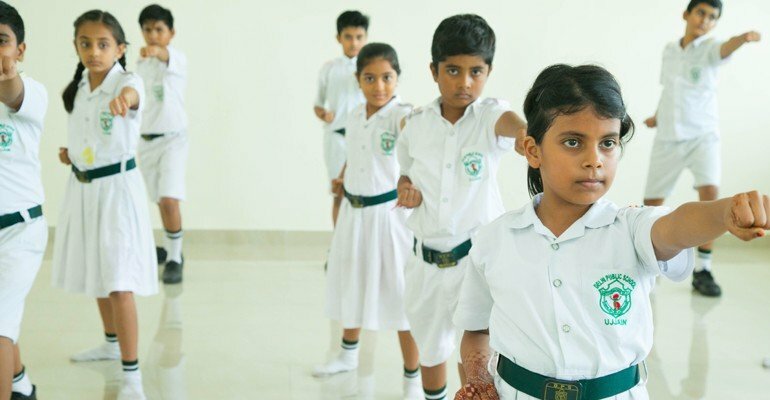 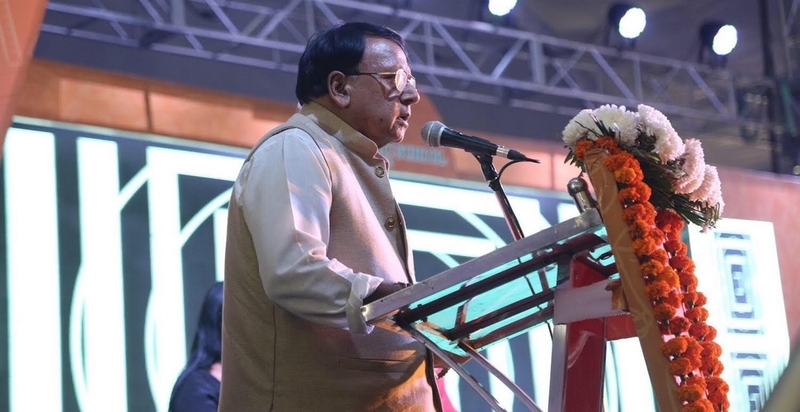 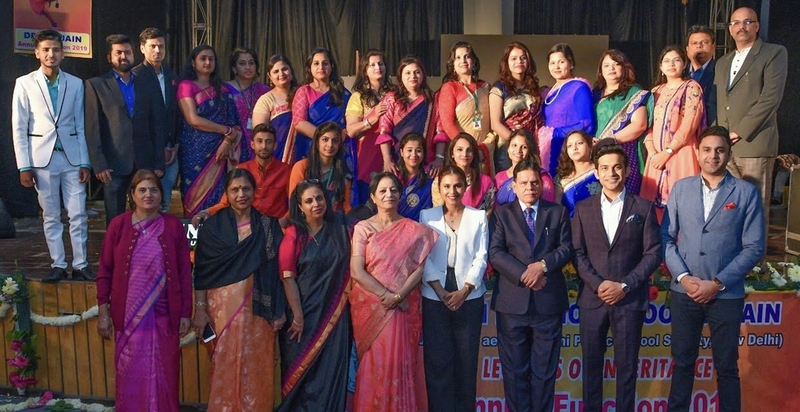 The school has a clear objective of transforming each individual mentor and student into a responsible being who lives by the ethos of "Service Before Self". 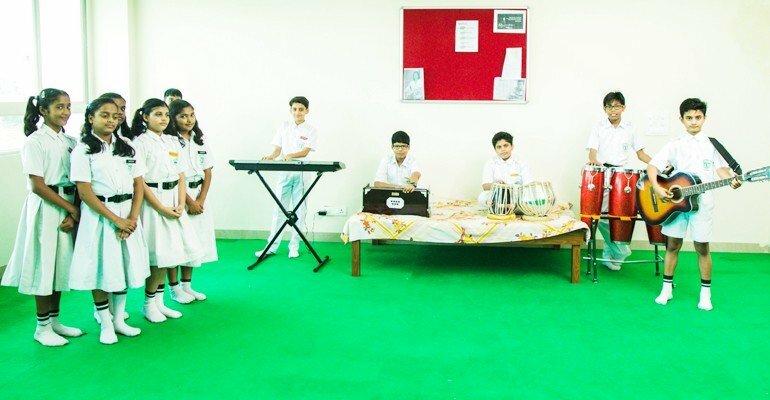 We welcome you to visit us and be a part of this transformational education drive! 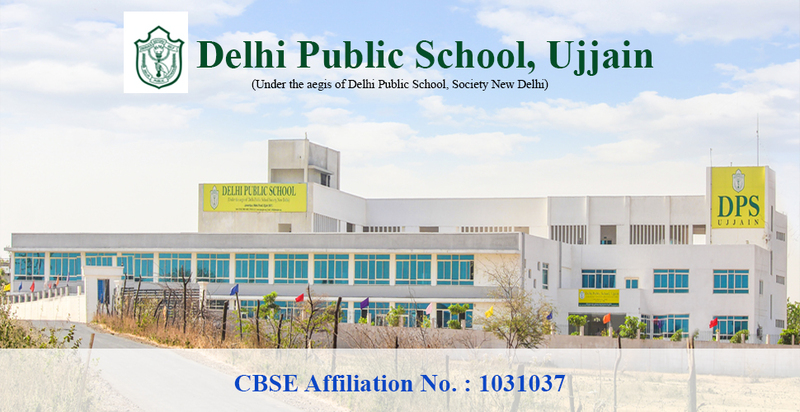 Delhi Public School Ujjain is a premier co-educational school established under the aegis of the prestigious Delhi Public School Society New Delhi, which has one of the largest chain of CBSE Schools in India and has a global network of over 200 schools all around the world. 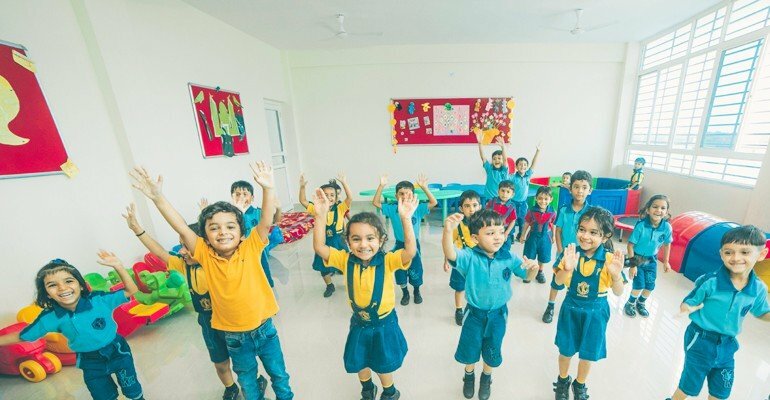 DPS Ujjain turns a new chapter in the history of education in Ujjain MP, which translates into easy access to better quality education for children in and around Ujjain.